Along the rows after rows of shops in Pantai Indah Kapuk boulevard, one can see coffee shops have become more popular here, although there aren’t many of them. 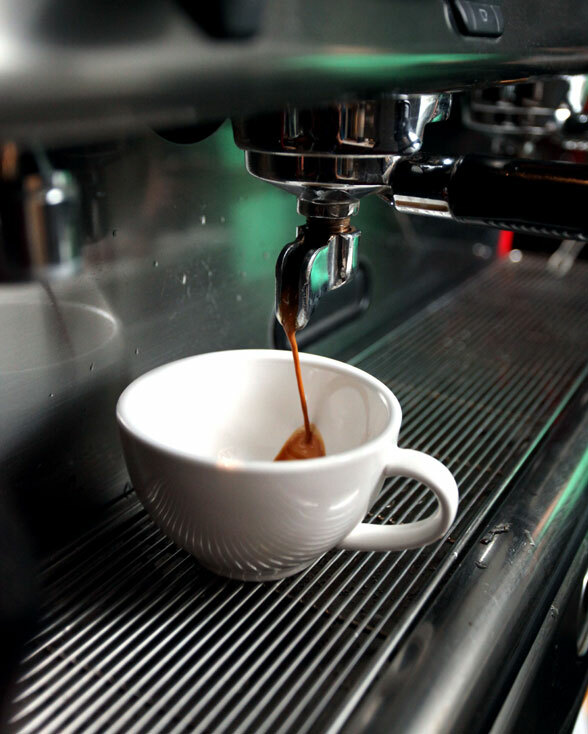 In North Jakarta, in Pantai Indah Kapuk to be exact, the coffee shops are slowly but surely competing with the ones in South Jakarta for one thing and one thing only; serving the best cup of coffee there is. There’s Café Noir, which is dominated in black and grey; there’s Happy Loewak, and finally Lima, which seems ordinary from the outside, but extraordinary once you step inside. Recycle works. The furniture, the lights and the ceiling, and all kinds of accecories decorated the interior of Lima are all made of recycled items that have been selected carefully, in which they are turned into unique yet classy creations. As you step into the 5 x 12 meter square property, your eyes will go straight to the used boxes that have been arranged in such a way that they somehow work as a hanging light that shines on top of the coffee bar. These boxes are often seen at traditional markets and used to pack groceries, but it’s just one of the unique creations of Yeni, the owner of Lima, who graduated from University of Pelita Harapan in 2009, majoring in Interior Design, and her partner Ivan Kristianto. 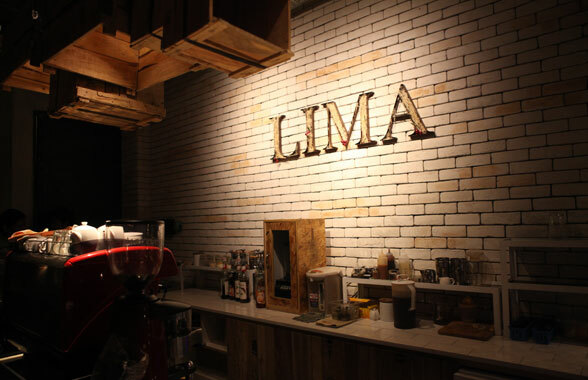 The name of the café, “Lima” in a larger scale is emblazoned on the wall of the war, painted in off-white. Why “Lima”? According to Yeni, the name is taken from the number of the shop, which is A5, and the property itself is a five-storey building, in which each floor will be filled according to the owner’s needs. Before we move on, let’s talk about how Lima was created. It was opened early in November and it was started by two sisters; Yeni (24) and Stephanie (25), who were inspired by their hobby in eating out at new restaurants. Then it hit them; why didn’t they just make their own? So they started out with the shop, and decorated it with all kinds of recycled things made of a paper guilottine, freon gas tubes, used wood strips, and even petrol tanks that they somehow recycled into a table. 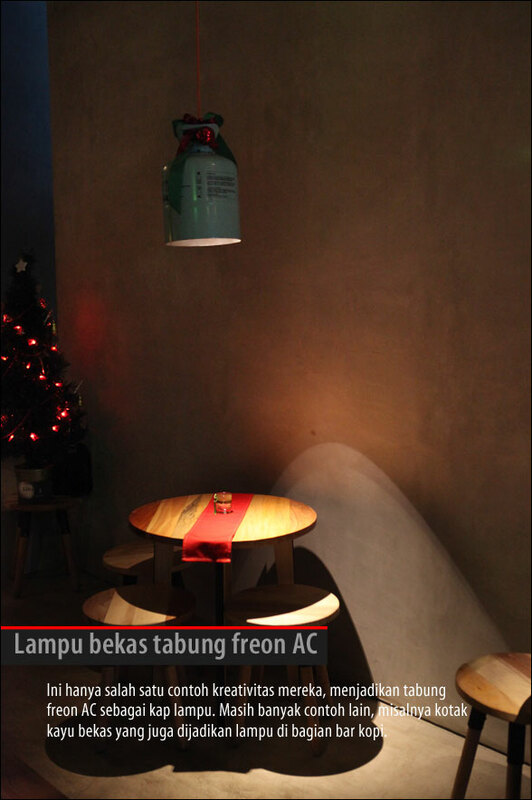 Image 4: Used air conditioner freon tube turned as a lamp. This is just one of the many examples of the sisters’ creative inventions – making a freon tube as a lamp shade. 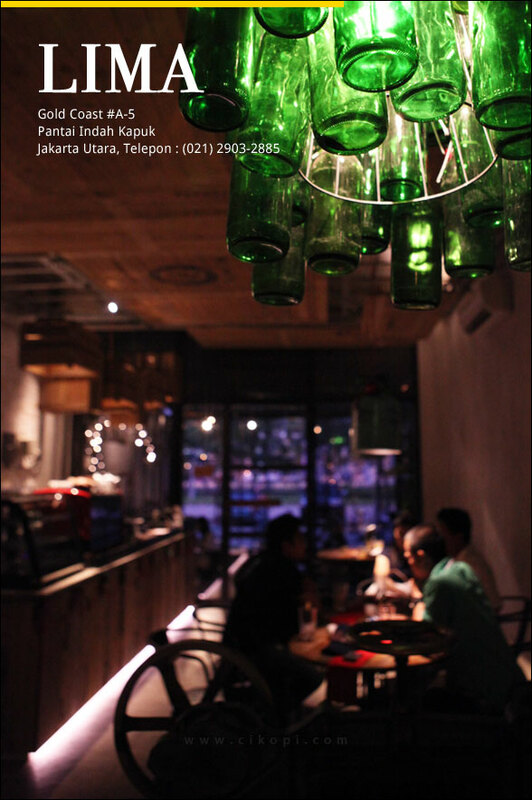 There are many others, like a used wooden box which is also turned into a lamp to light the coffee bar. 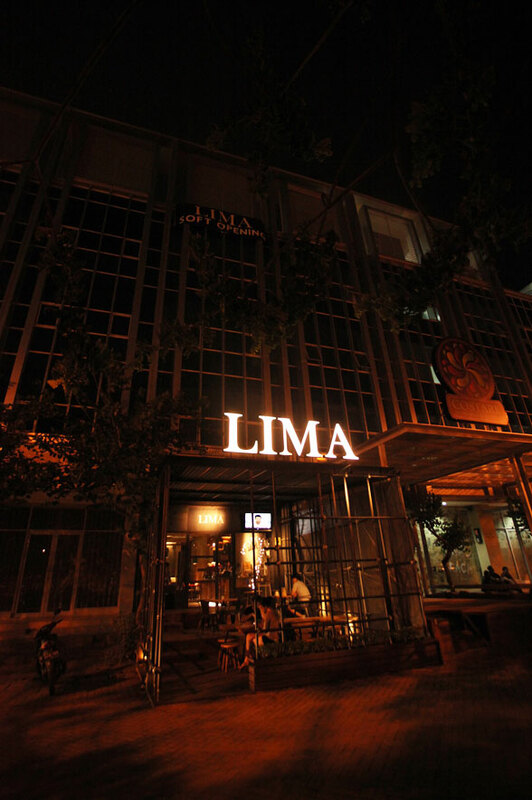 So if you’re looking for an inspiration to design a café made out of recycled items that are still elegant and classy, go to Lima. 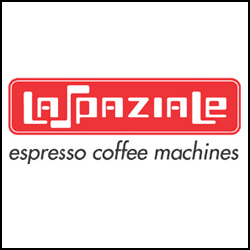 Of course, don’t miss out on trying their Italian blend coffee and enjoying the gentle breeze from the Java sea. 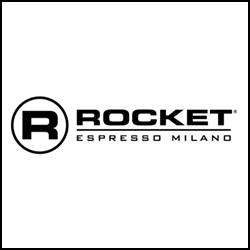 Although relatively new in the coffee world, in the future, they both would like to dig deeper into this industry and who knows, perhaps soon enough we might find a coffee roasting machine in the vicinity. Di sepanjang ruko-ruko di kawasan pantai Indah Kapuk (PIK) kedai kopi sudah mulai bertebaran walau jumlahnya belum terlalu banyak. Jakarta Utara khususnya di kawasan PIK tidak mau kalah dengan kawasan di Selatan dalam hal menyajikan kenikmatan secangkir kopi. Ada Cafe Noir yang didominasi warna hitam dan abu-abu, “Happy Loewak” dan yang terakhir “LIMA” yang dari luar tampak biasa, tapi interiornya sungguh menawan. Pertama masuk dalam ruangan sekitar 5×12 meter, pandangan langsung tertuju pada kotak-kotak bekas yang disusun sedemikian rupa sebagai lampu gantung di atas bar kopi mereka. Ini kotak kayu yang biasa kita lihat di pasar tradisional untuk mengepak makanan, tapi inilah kreasi unik dari Yeni sang pemilik LIMA yang lulusan desain interior Universitas Pelita Harapan (UPH) tahun 2009 hasil kolaborasi dengan “rekan” Ivan Kristianto. Sementara tulisan “LIMA” dengan ukuran cukup besar terpampang di dinding bar yang dicat dengan warna off-white. 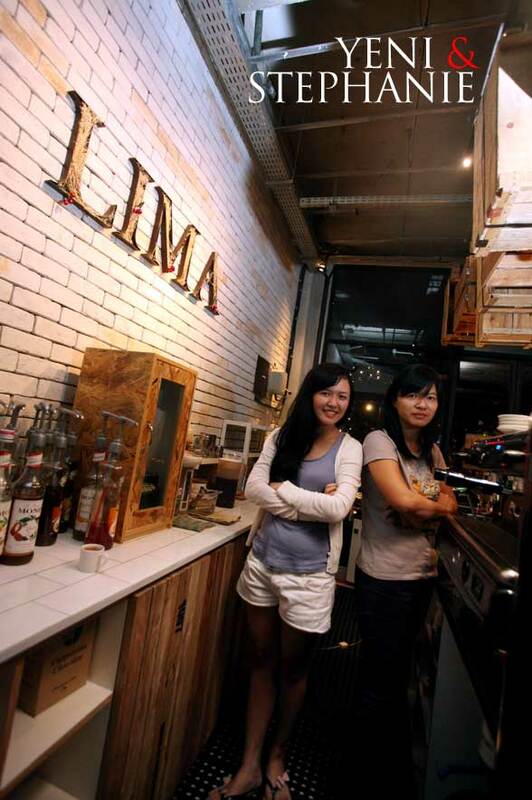 Mengapa namanya “Lima”. Menurut Yeni, nama itu diambil karena sesuai dengan nomor ruko ini berlokasi (A5) dan terdirid ari lima lantai yang nantinya setiap lantai akan diisi sesuai dengan kebutuhan pemiliknya. Sebelum berlanjut, LIMA baru saja buka awal November ini yang dibangun oleh kakak beradik Yeni (24) dan Stephanie (25) didasari pada hobi mereka makan dan mencoba tempat-tempat baru. Lalu terpikir mengapa tidak punya sendiri ? 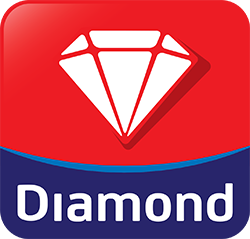 Maka jadilah ruko milik mereka yang bangunannya masih standard itu di “dandani” dengan berbagai pernik seperti mesin pemotong kertas, tabung gas freon, kayu bekas, hingga tanki bensin mobil pun mereka sulap menjadi sebuah meja. 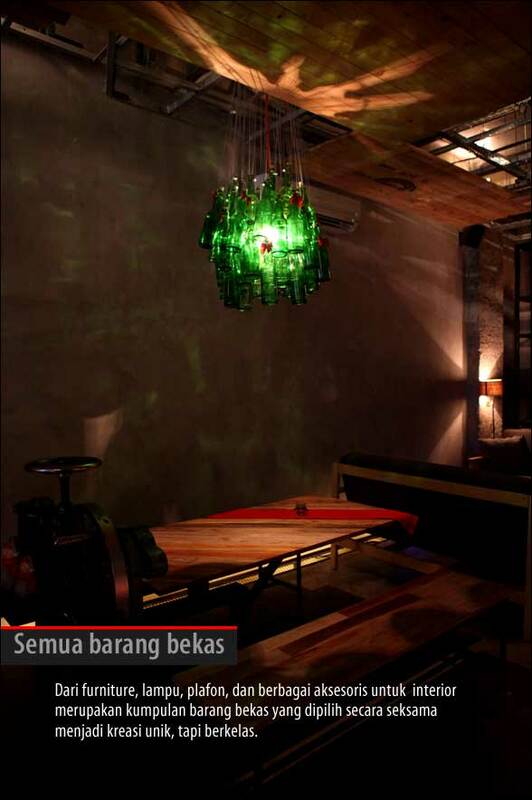 Buat Anda yang mencari inspirasi sebuah desain cafe yang materialnya kebanyakan dari barang bekas, tapi jadi kreasi elegan, Lima ! Tentu saja sambil menikmati secangkir kopi blend dari Italia dengan ditemani semilir angin laut Jawa. Walau masih baru dalam dunia kopi, kedepan mereka berdua akan tambah serius dan siapa tahu kita akan menemui alat penggoreng kopi di waktu yang akan datang. Kopinya pake Zicaffe ya? Cinquantenario or Linea Espresso?